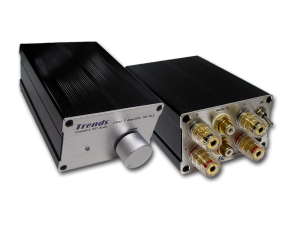 HiFi Cinema are the exclusive UK distributor for Trends Audio. 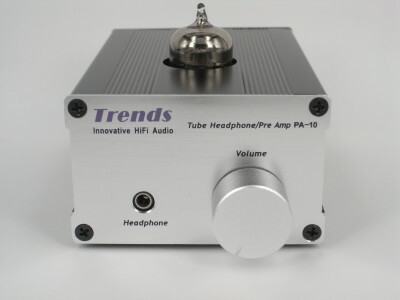 Trends Audio have long been one of the foremost leaders in miniature HiFi. These products may be small in stature, but are serious in their quality, and most importantly, sound great. 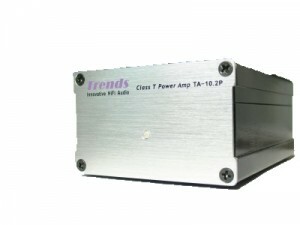 First in the Trends Audio line up is a selection of mini Amplifiers – these simply have one input and a volume control. Ideal for quality computer audio, or perhaps to improve the sound of your TV with a pair of speakers. 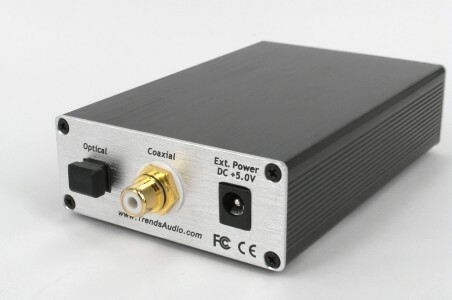 Trends Audio Power amplifiers are even simpler – Phono Input, and speaker terminal outputs – Simply take the headphone output from your TV or computer and drive a decent pair of speakers with this little power Amplifier for excellent results. The Trends Audio PA10 headphone amplifier uses a valve to provide the amplification, with a headphone output. There are three valves to choose from (Chinese, Russian or American made) as the performance of the valve very much governs the sound produced. This unit has two inputs (switched from the rear panel) and volume control. 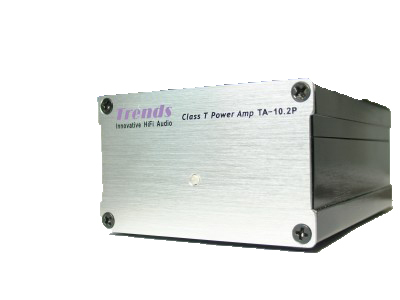 Use it as a headphone / pre-amp with one of the TA10 power amplifiers. If you’re unhappy with the performance of your computer’s sound card, then use the Trends Audio USB DAC. This tiny unit plugs into a convenient USB port and acts as your sound card, to drive one of the trends amplifiers. Available as lite and standard versions (the standard version has additional Digital audio outputs) They are also available with rechargeable battery packs for the ultimate in quiet power supplies. Bi-Amp your computer system! Bi amplification can greatly improve the sound you can get from a pair of speakers, however this is only available when the speakers have dual speaker inputs. 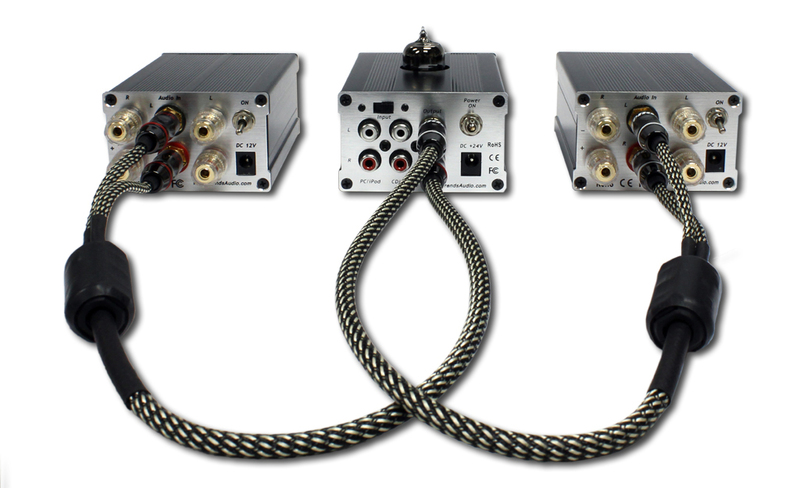 Simply remove the bridging links at the speaker terminals, and power each drive unit from separate power amplifiers. The quality improvements are obtained by physically separating the treble and bass units, so that one cannot drive the other. It means the crossover has slightly less work to do, but more importantly, it sounds better! The Trends Audio BA10 pack consists of 2 x TA10.2P Power amplifiers, 1 x PA10 Valve headphone amplifier and 2 x splitter cables so both amplifiers are driven. The system can be connected so each power amplifier drives a separate speaker, or one amplifier drives the bass units and one drives the treble. Trends Audio 24K Gold-Plated RCA plug, 3.5mm to RCA Audiophile cable uses 4 solid core, silver plated, OFC conductors insulated with extruded FEP insulation. 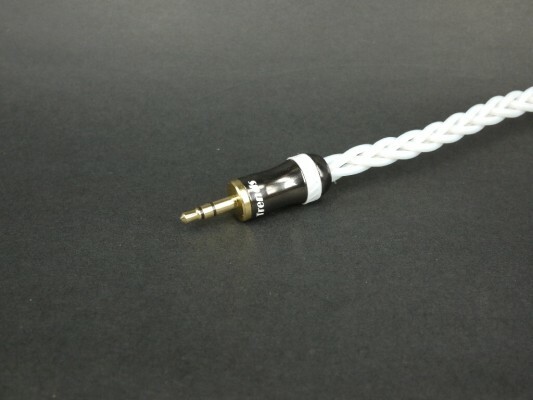 Each cable has a dual layer of shielding for superb RFI rejection and it is hand built and terminated with professional grade gold plated connectors. This cable offers very wide frequency response and superb bass response. Trends Audio 24K Gold-Plated 3.5mm jack to 3.5mm jack. Audiophile cable uses 4 solid core, silver plated, OFC conductors insulated with extruded FEP insulation. Each cable has a dual layer of shielding for superb RFI rejection and it is hand built and terminated with professional grade gold plated connectors. 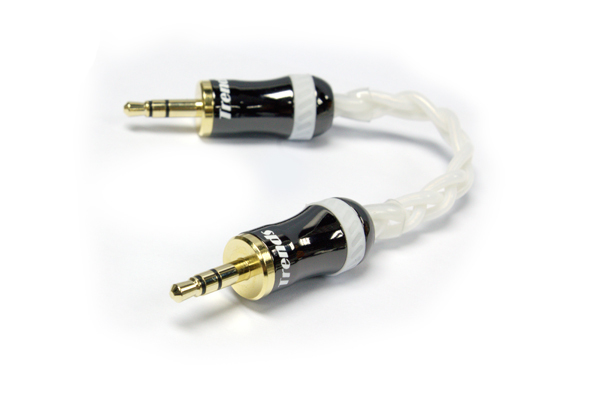 This cable offers very wide frequency response and superb bass response. Trends Audio 24ct Gold-Plated 3RCA to dual RCA for Bi-Amp applications. Audiophile cable uses 4 solid core, silver plated, OFC conductors insulated with extruded FEP insulation. 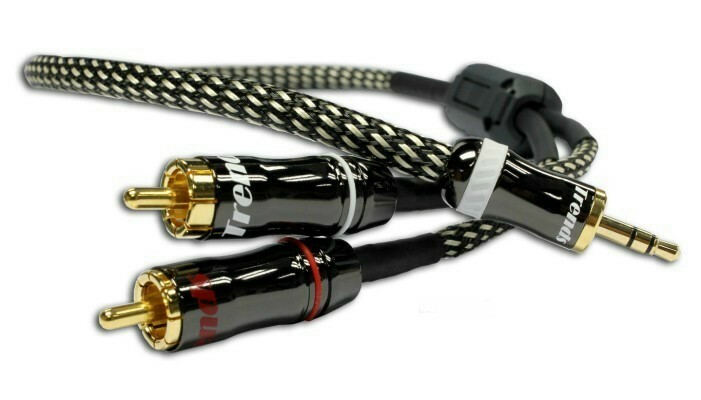 Each cable has a dual layer of shielding for superb RFI rejection and it is hand built and terminated with professional grade gold plated connectors. 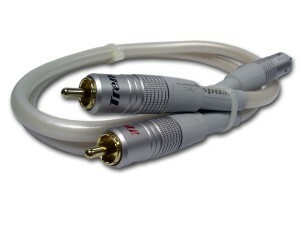 This cable offers very wide frequency response and superb bass response. and it is hand built and terminated with professional grade gold plated connectors. 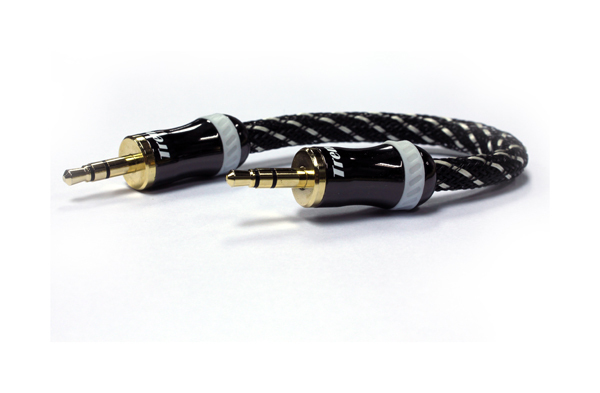 This cable offers superior frequency response and bass balance. Using Silver interconnect Cable and Trends Audio 24K Gold-Plated 3.5mm plug to RCA, Trends CQ-201 Audiophile Silver cable uses 4 solid cores, pure silver conductors insulated with extruded FEP insulation. Each cable has a dual layer of shielding for superb RFI rejection and it is hand built and terminated with professional grade gold plated connectors. 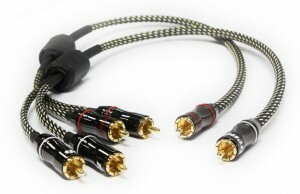 This cable offers superior frequency response and bass balance. The Trends Audio QB-773 Audiophile audio cable takes an OFC core and adds a double-layer gauze screen RF noise obstruction design. It makes use of star-like grounding, pure copper and multiple PE and PVC insulation and protective layers, coupled with 24k gold terminals to ensure hi-fidelity transmission. Left and Right channel cables are impedance matched for the highest possible balance.